I’m going to Malawi! Where is Malawi? AFRICA!!!! 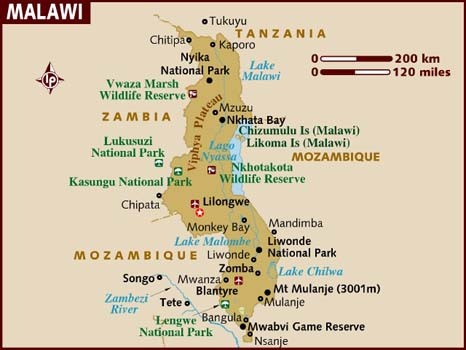 I leave for staging on March 5, 2012 and will be leaving for Malawi on March 7, 2012. For the first three months, volunteers will receive all kinds of trainings. i.e. language, culture, technical, etc. The volunteers will also be living with a host family while in training. However, once the volunteers officially become Peace Corps Volunteers, they have the option to live on their own or continue living with their host family. Hey!! Nice blog! I was searching the internet for people who have been accepted to the Peace Corps around the same time and I stumbled across your blog. I am going to Malawi at this same time, with the same assignment. I’d love to hear what your concerns, excitements, questions are if you would want to email me.